Looking after your garden wildlife in hot conditions. For the weekend, there is a heatwave forecast. Not only do we have to look after ourselves in this hot weather but we also have to look after the wildlife in our gardens. 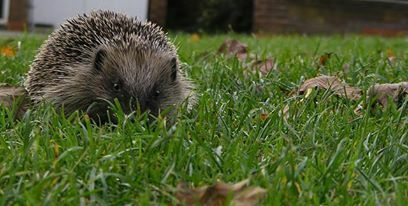 Here are some ways you can look after birds and hedgehogs in your garden. Birds have lots of techniques to keeping themselves cool, some are: physical adaptions, allowing heat dissipation through regular breathing (respiration rate), bare skin, bill size, panting, lowering their activity level, seeking shade and spreading their feathers. However, to help the birds survive better in this hot weather we can help too by providing a bird bath filled with clean, fresh water for birds to drink and bathe. The depth should be no more than 1-2 inches to accommodate bathing birds easily. 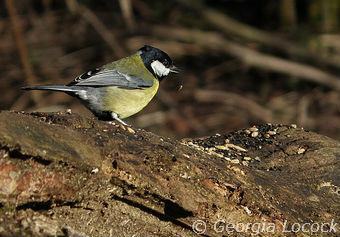 Another way you can help the garden birds is by providing good food for them. 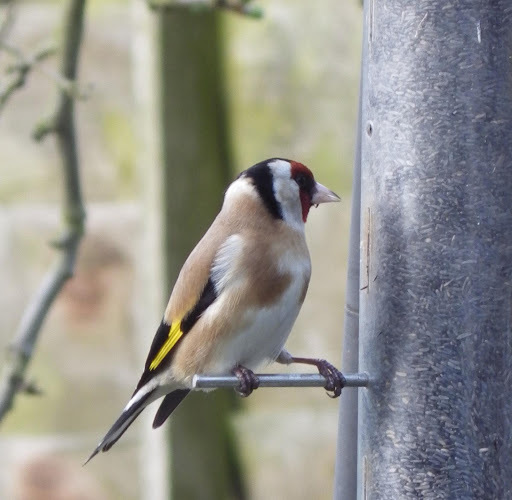 By providing birds with a nutritional food source through a clean, well-stocked feeder, they will not need to overheat themselves seeking food on hot summers days. Go for seeds that will not spoil quickly and try avoiding suet and other fat-based bird foods that can quickly go off during the heat. 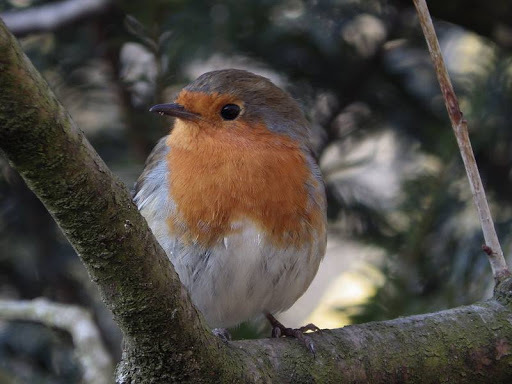 Here are three bird species which you might find in your garden! Looking after hedgehogs in your garden. Although hedgehogs mainly visit our gardens during the night it is still vital we look after them in hot conditions. Hedgehogs are now an endangered species and if you have any concerns about one, you can contact your local wildlife rescue. A saucer dog or cat food, dried meal worms, crushed peanuts and sunflower hearts, DO NOT leave out bread or milk and you can also buy hedgehog food from a garden center, pet shop or websites like – http://www.spikesworld.co.uk/ . Another vital way of looking after the wildlife in our gardens in hot conditions is providing shelter. Previous PostHelping the bees.Next PostRadio.